It started weeks before, but one year ago today it happened. Actually, it started months before with the receipt of written directions, but only weeks before were the directions carried out. IT was a phone call. “Just got the worst news I could imagine.” my tweet rang out into the void. Next steps were explained. Arrangements were made. Phone calls were made to families and friends. Bosses were notified so days off could get scheduled. The word wasn’t said. Everyone talked around it. “It wasn’t what we expected.” I told her mom. I don’t know when she first used the word, but I did in the next days while telling a friend from work. I got dizzy as I said it. “Gretchen has breast cancer.” She’s 35 years old. Appointment with the breast surgeon. We’re still in shock. The staff is rude. The lack of a family history is discussed. A new family history begins. The words mastectomy and lumpectomy are spoken with the nonchalance of cat and dog. 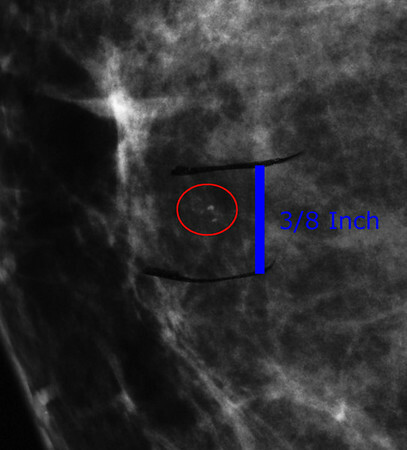 “Its the best kind of breast cancer to have,” we’re told as if there was such a thing. More doctors; more appointments. Recurrence risks are explained. Tamoxifen treatment is refused. Radiation is mandatory. Genetic testing is negative. Surgery gets scheduled. “I’m only going to take out a sonometer of tissue.” We were lied to. Surgery is over. A one inch scar remains. Lab report tells of two and a half inches of tissue. She hurts. Intense, unfathomable pain. I’m powerless. I tell her she’s brave. Thanksgiving comes and goes. She hurts. I tell her she’s strong.. Christmas, New Years; she hurts. I tell her I love her. We call the surgeon. “It will take over a year for the incision site to heal.” The truth this time, unfortunately. Radiation. Permanent tattoos are put on her breast to guide the machine. Thirty five treatments. Five days a week. Seven weeks. Worst winter in decades. She goes to radiation. Two feet of snow knocks out power at home. I take her to radiation. The radiation pattern shows as “sunburn” across half her torso. It gets redder daily. Every day she gets more tired. Every day she hurts more. “Congratulations, you’re a cancer survivor,” we were told after the last treatment. There’s still healing to do. There always is after cancer treatment. 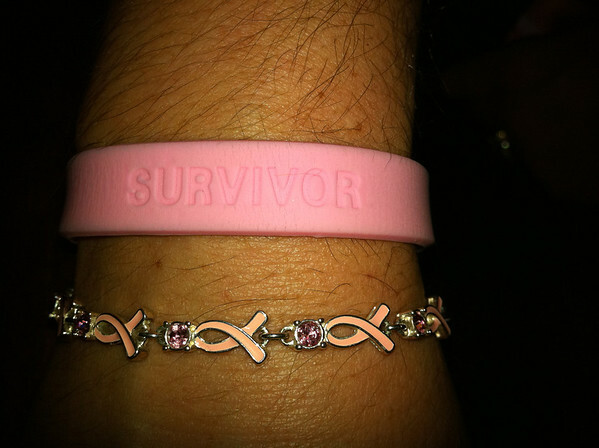 “Survivor” is as much about beating the treatments as beating the disease. The fatigue vanished. The “sunburn” went away; mostly. The tattoos remain, but can be removed. The scar will always be there. The scar has become a metaphor for me. Just as it will forever adorn my wife’s breast, the experience forever altered our lives. Not long after we found out about Gretchen’s cancer, a recommendation came out for women to delay having their first mammogram from 40 to 50. Obviously the recommendation distresses us, but more worrisome is that doctors like Gretchen’s gynecologist can no longer order the test for younger women; like my wife whose life he saved.